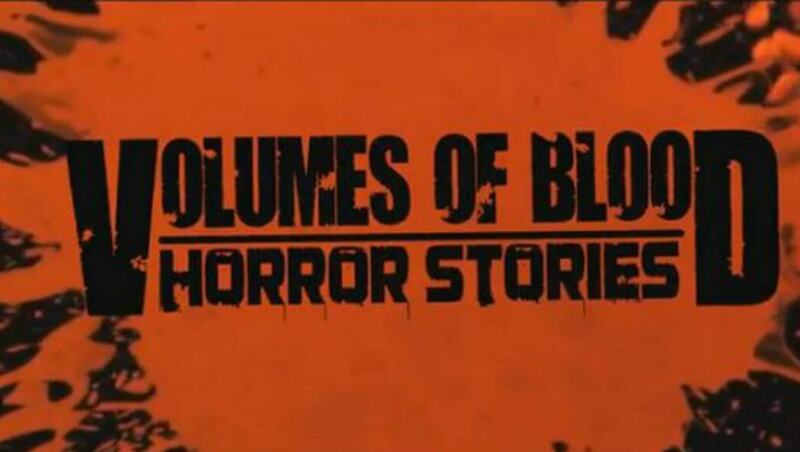 This is not my first time writing about the awesome indie horror anthology Volumes of Blood: Horror Stories. I appreciate all the work put into these films, how each story blends seamlessly into the next, and I totally love the retro horror vibe. 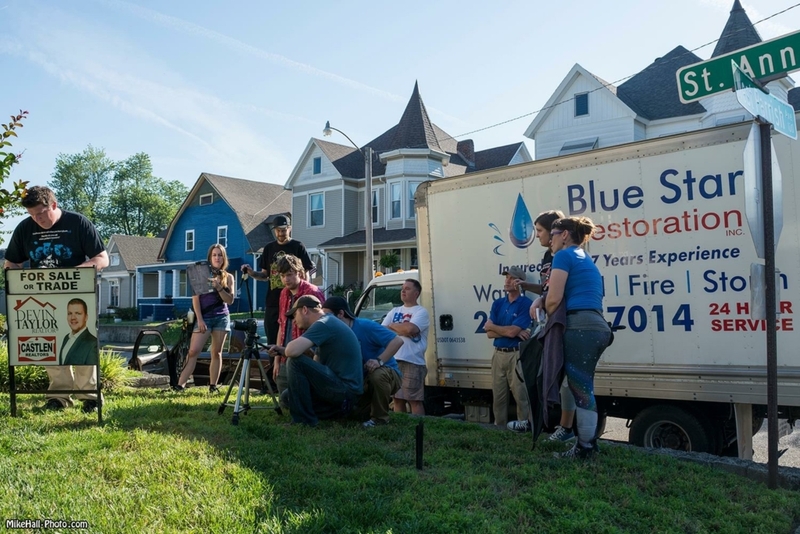 So, getting a chance to talk to some of the makers of one of the segments ‘A Killer House’ was really exciting. 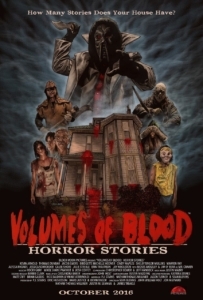 A Killer House is one of 7 segments and is the wraparound story in Volumes of Blood: Horror Stories. 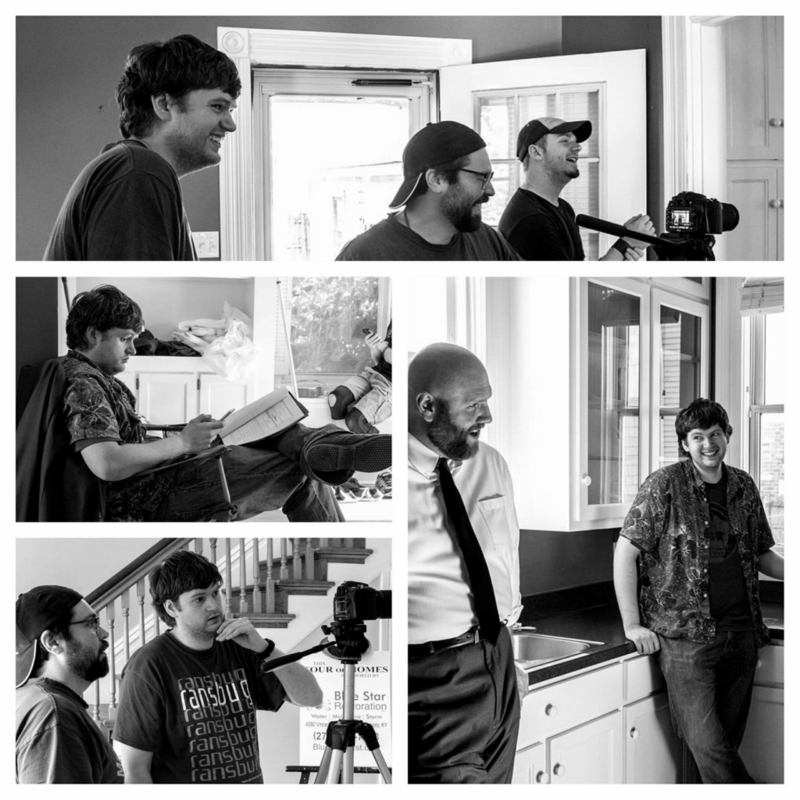 A Killer House, introduces us to the realtor selling the very house, the horror anthology revolves around. We watch as our wily real estate agent, Mr. Stine, (Christopher Bower) who obviously has an agenda, shows the house to an unsuspecting couple. (Jacob Ewers and Erin Troutman) Meanwhile, he tells them some interesting historical tales about the home he’s attempting to trap them in (I mean sell to them). For those of you new to the Volumes of Blood anthologies, here is a quick description. Volumes of Blood: Horror Stories is the newest member of the Volumes of Blood family. 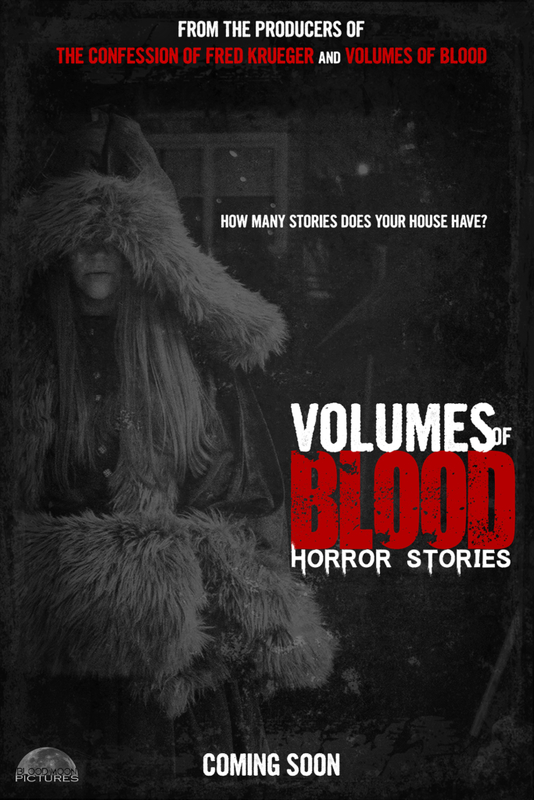 Volumes of Blood: Horror Stories is an anthology, just like the first movie. This time with 7 stories of horror that revolve around a haunted or possible cursed house, in the same neighborhood as the first film. The synopsis: A couple plan to purchase an old home, but would like one last tour before the closing. They’re guided around the estate by a creepy realtor that may have more in store than they bargained for. Searching floor by floor, they begin to discover the remnants of its sordid and terrifying past. Since there are so many different directors, producers, and cast involved in an anthology, I was asked by producer P.J. Starks if I wanted to talk to the cast of A Killer House, and I was totally happy to. 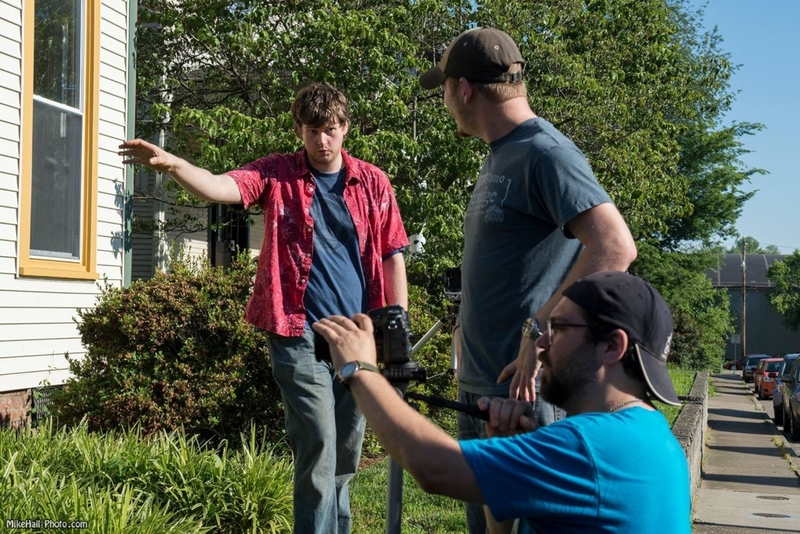 So here is my chat with Chris Bower (Mr. Stine and a Co-Producer), Director James Treakle and Jacob Andrew Ewers who plays Ash. Los Angeles Zombie Girl: So how did you all get involved with Volumes of Blood- Horror Stories? LAZG: Is this your debut in films or do you have other credits? Jacob Ewers: “This is my very first film experience. LAZG: Actors: How did you prepare to play your characters? 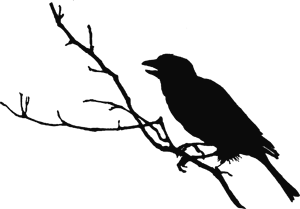 LAZG: What was your favorite part of A Killer House? LAZG: Chris and James- What else did you do on A Killer House? LAZG: What are some of the challenges of doing just one part of an anthology? LAZG: How did you get involved in making movies? 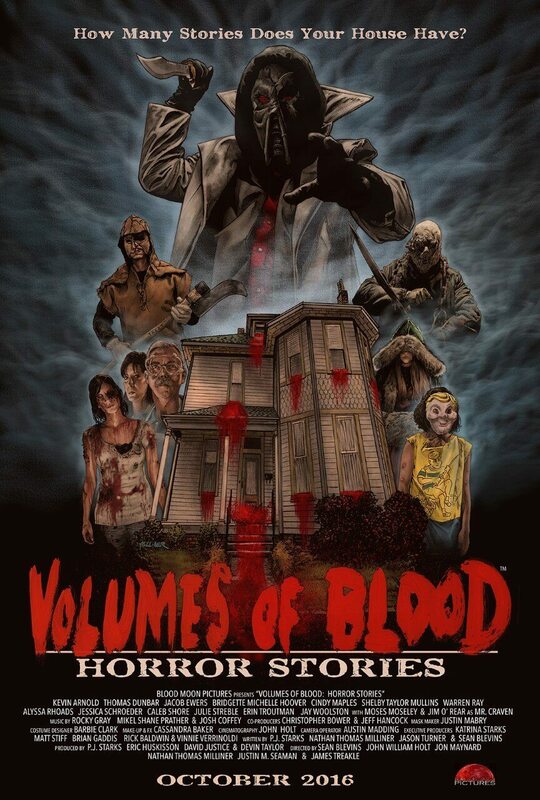 Volumes of Blood: Horror Stories recently won Best Horror Anthology at the Fright Night Film Festival in Louisville, KY. For more info on where to see the movie go to their Facebook page.